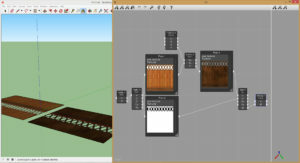 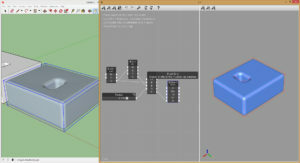 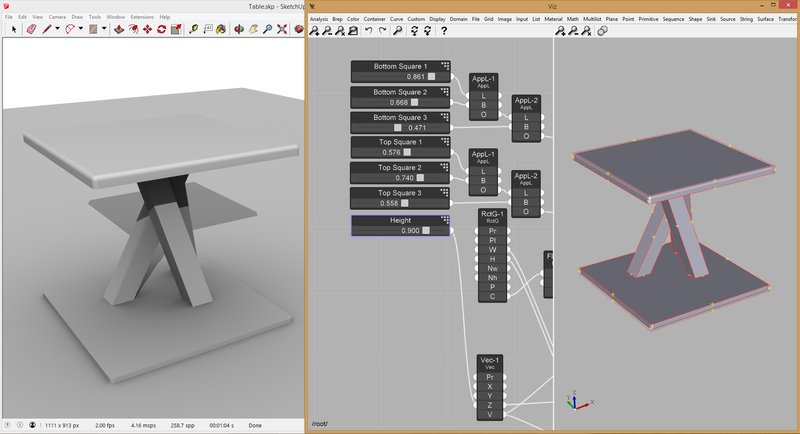 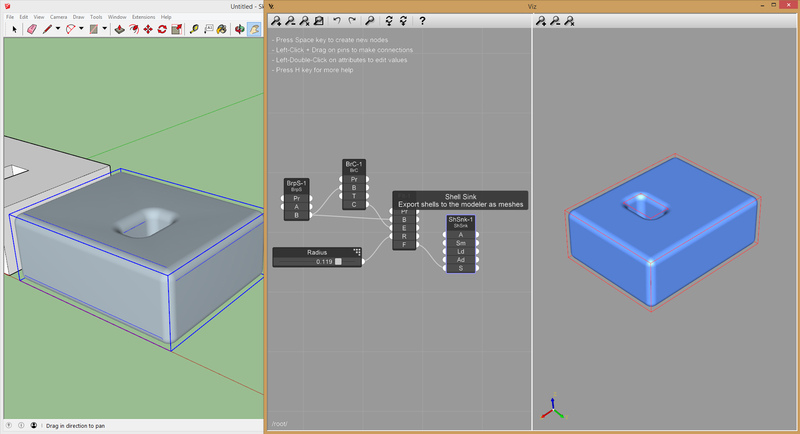 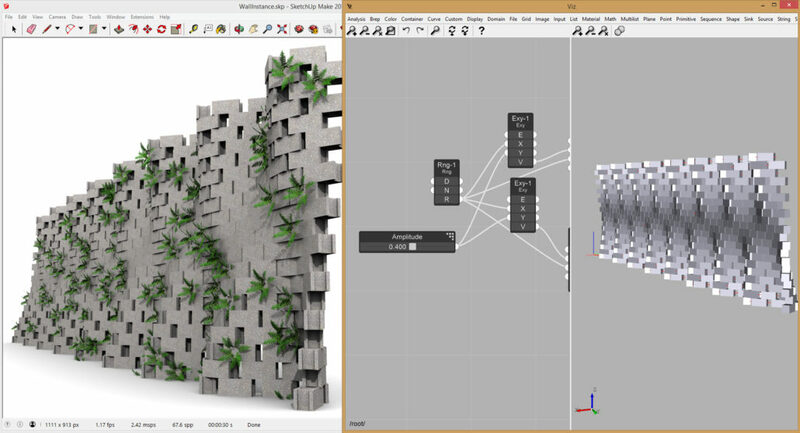 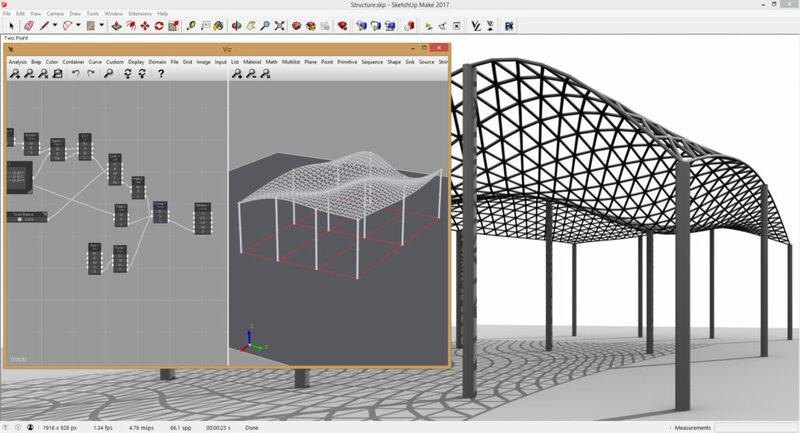 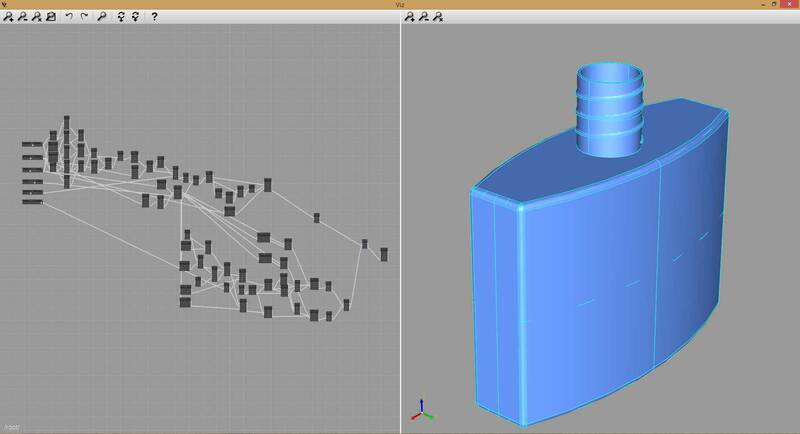 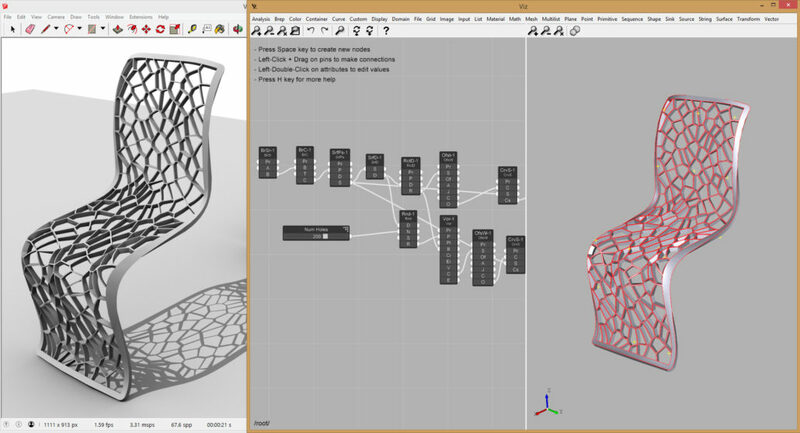 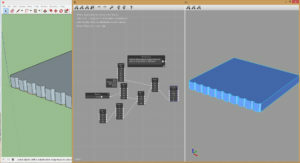 Viz Pro adds parametric modeling to SketchUp. 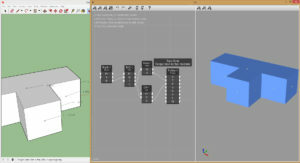 All your modeling history is retained, you won’t need to redo all the work anymore. 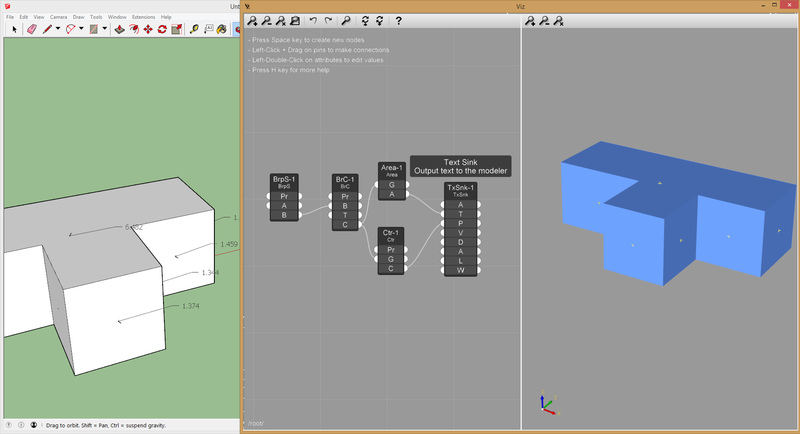 To start, go to the menu Extensions -> Viz -> Start Viz, or click the Vz button on the toolbar. 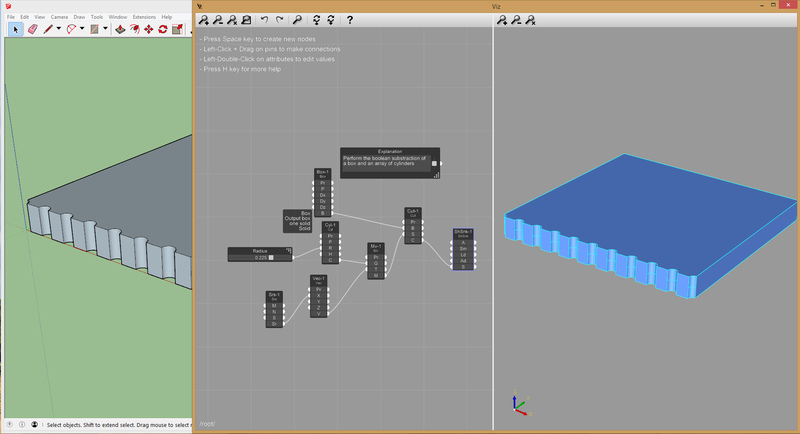 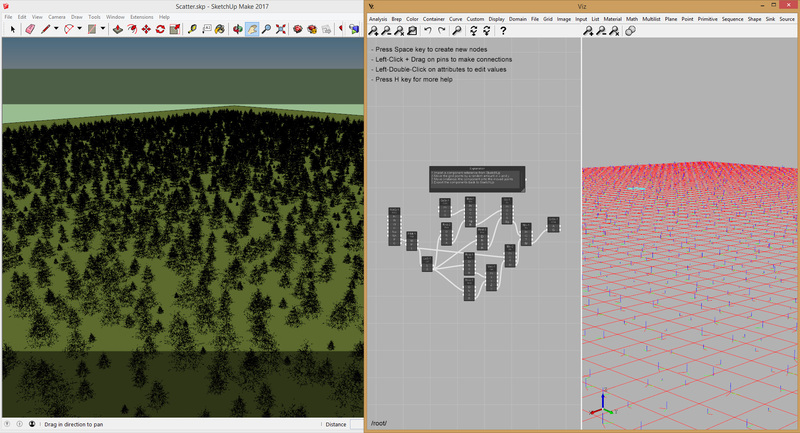 Once the Viz Pro window opens, press Spacebar key to add new nodes.